Is he’s going the Men who lives in hearts…Irfan Khan. It is said that famous film star Irfan khan is suffering from a serious and rare disease. Just last month, Bollywood actor Irrfan Khan broke the news of his ‘rare disease,’ causing a storm on social media. Soon after that, he revealed that he is suffering from a neuroendocrine tumour and will be travelling to the UK for treatment. Irfan khan a great Actor. Irfan khan is a great artist from Indian cinema.he is known for his work predominatly in cinems as well as his work in British and Hollywood films.he was born on January 1967 in Jai pur in India.he got many awards for his best performance in movies. 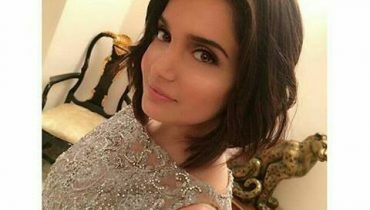 works with Baghi star SAba Qamar. 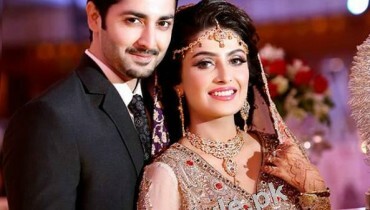 he got lot of fame by doing such challenging role bt he got fame in Pak working with Baghi star Saba Qamer.SAba Qamer is the most talented and super star of Pakistani tv plays.bt she got the top fame after plying the role of Qandeel baloch in Baghi drama.she did work in a movie Nemed Hindi Medium with Irfan khn.their chemistry got fame and movie did good business. 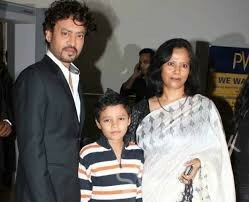 : Irrfan Khan’s wife Let us change the leaf. My best friend and my partner is a ‘warrior’. He is fighting every obstacle with tremendous grace and beauty. I want all of you to know I am truly humbled and indebted for the wishes, prayers and concern from all over the world,” Sutapa wrote. 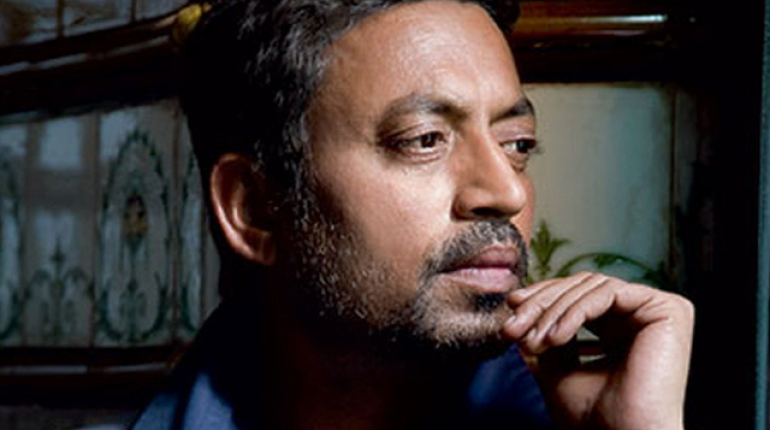 This week, however, rumours that Irrfan is in the last stages of cancer took over social media once again. 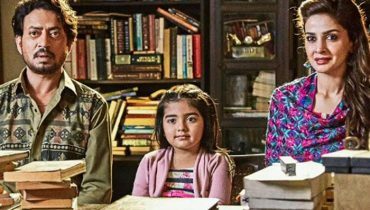 It was reported that the Hindi Medium star only has one month left to live. Fortunately the rumours are false and Irrfan’s spokesperson has asked people to desist from spreading such stories, reported Hindustan Times. 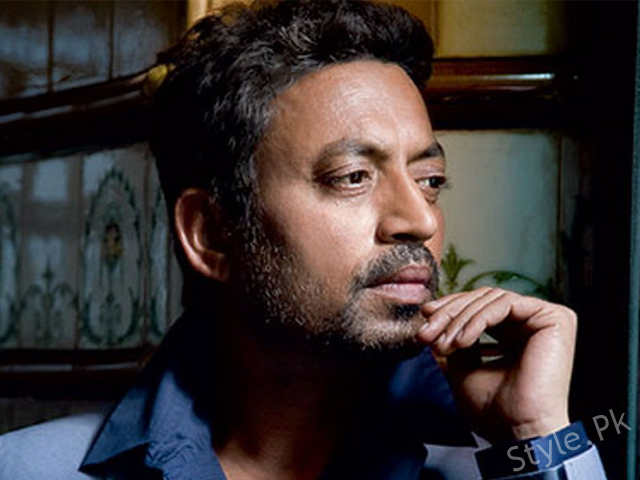 Trashing reports of his deteriorating health, Irrfan’s representative has requested fans and the media to refrain from treating ‘social media status’ as health updates. 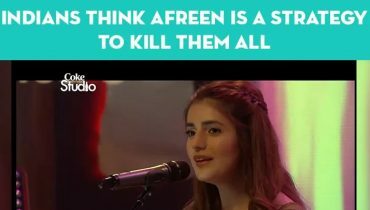 Hi lovers and fans are realy worried about his health and about this kind of news.but at the same way thy have faith on Allaha and are doing great pryers for his health.